Marks & Spencer (M&S) will axe 500 jobs at its head office next week as its new chief executive attempts to halt a protracted slump in sales which has left the company facing renewed questions about its strategy. Sky News has learnt that M&S is to cull roughly 15% of the roles at its headquarters in Paddington, London – with more than half of the cuts affecting contractors. Sources said that the cuts, which will follow a statutory period of consultation with employees, are likely to be announced next Thursday. 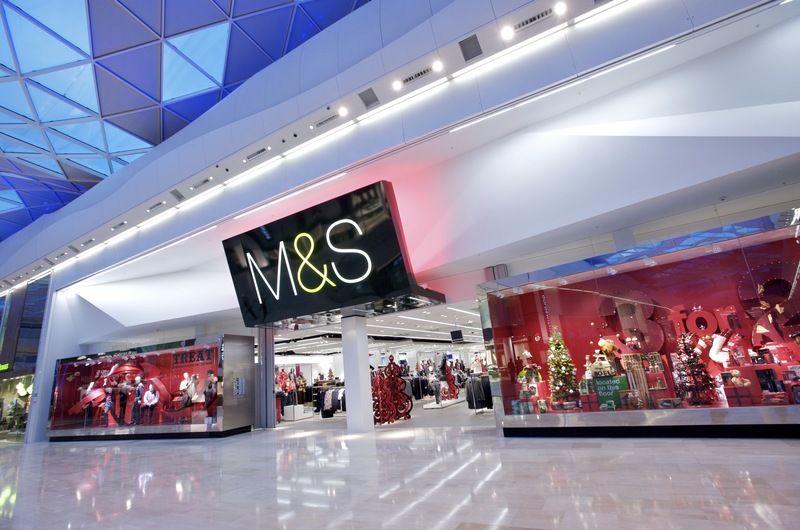 M&S’s announcement – which will affect head office rather than shop floor staff – may threaten to further strain relations with employees after a public row over pay and conditions. But critics continued to say that the offer could cost some long-serving shop staff thousands of pounds because M&S was scrapping premiums for working on Sundays and at anti-social hours. Sacha Berendji, M&S’s retail director, said: “We’ve listened to our colleagues, acted on their feedback and are pleased that we’ve reached an outcome that gives enhanced support for our colleagues as well as making necessary changes to our business. News of the impending job cuts will come as Steve Rowe, who replaced Marc Bolland as M&S’s chief executive earlier this year, faces pressure to demonstrate to shareholders how he can transform the fortunes of the UK’s best-known retailing brand. Mr Rowe, who joined the company as a Saturday boy in its Croydon store in the 1980s, is expected to provide a comprehensive blueprint for improving M&S’s fortunes in November. Analysts expect him to shrink its store estate as intense competition from online rivals continues to hit M&S’s market share in its clothing business. The Sunday Telegraph reported last week that he was also planning to retrench from parts of its international business, including a prominent store on the Champs-Elysees in Paris. In July, Mr Rowe announced the sharpest like-for-like decline in its clothing business for more than a decade, with sales down nearly 9% in the 13 weeks to 2 July. The company’s embarrassment over the fall was compounded by its admission that group sales had dropped 0.4% hours after saying that they had risen 1.3%. “These are not the numbers I wanted to see – not by any stretch,” Mr Rowe said at the time. In a statement to Sky News, an M&S spokeswoman said: “We said at our full-year results in May that organisation was an area of the business that needed further consideration and that we would update on this in the autumn. Shares in M&S have fallen nearly a third in the last year, and the company now has a market value of £5.63bn. Posted on September 3, 2016, in #retail, #uk, Other. Bookmark the permalink. Leave a comment.